In today’s high paced society, the majority of parents work. Most of the families work out to maintain their economic position. At times, it gets hard to manage you’re personal as well as professional life. Under this circumstances, if you have an infant or a toddler, your job is going to be difficult. The management would be something troublesome. But nowadays, we have an option to make our life convenient. I am here talking about the child care facility. 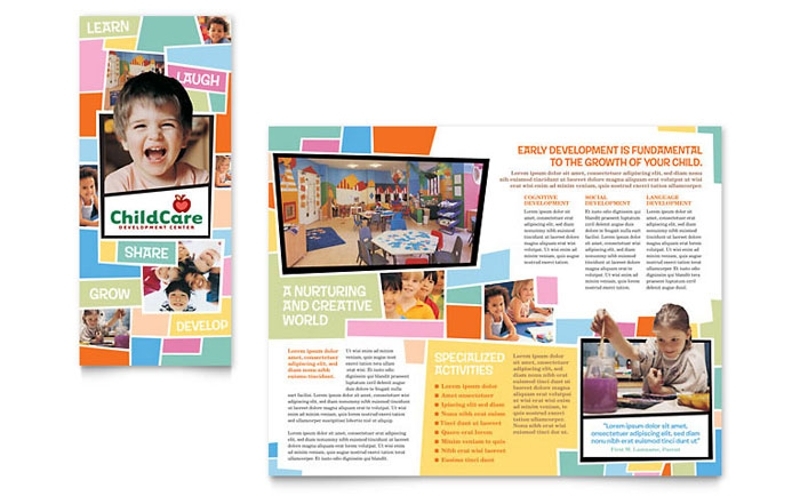 Parents do have the option to have the care of the babies under day-care center, nannies, babysitter, teachers etc. 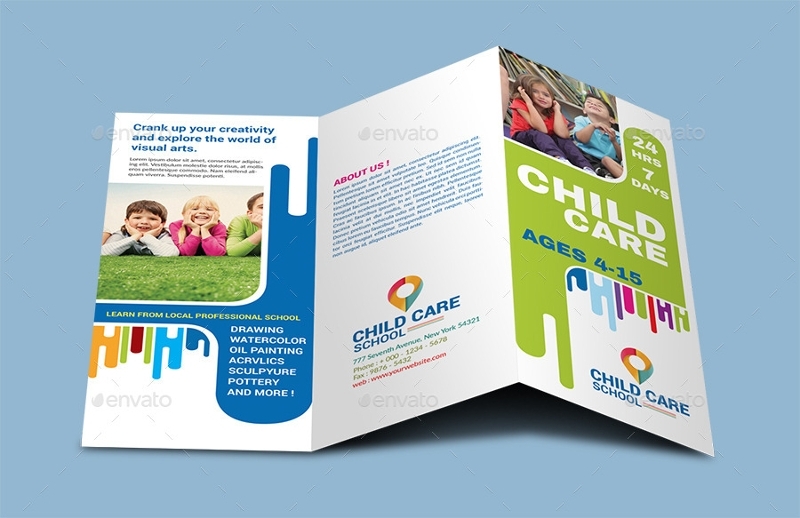 To do so, the parents can go through the Best Brochure Examples for child care to get the brief idea about it. 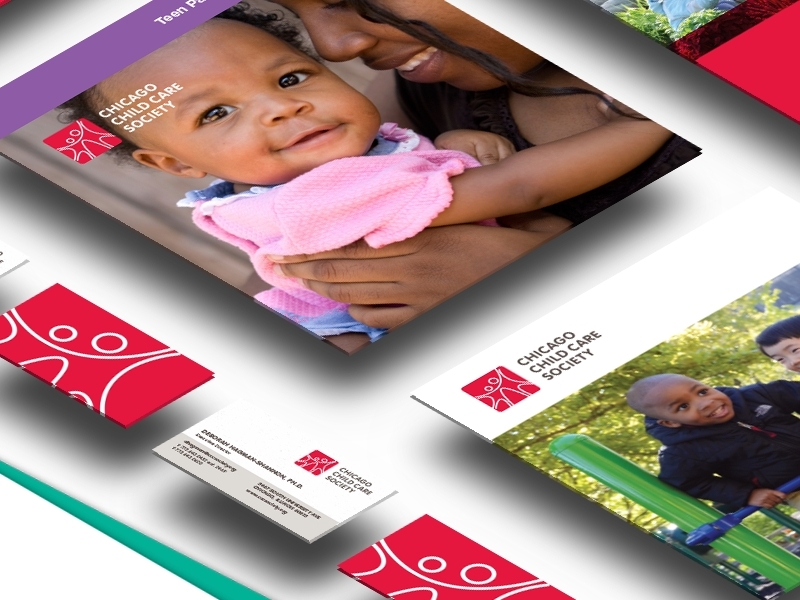 Here is some Education Brochures about child care. 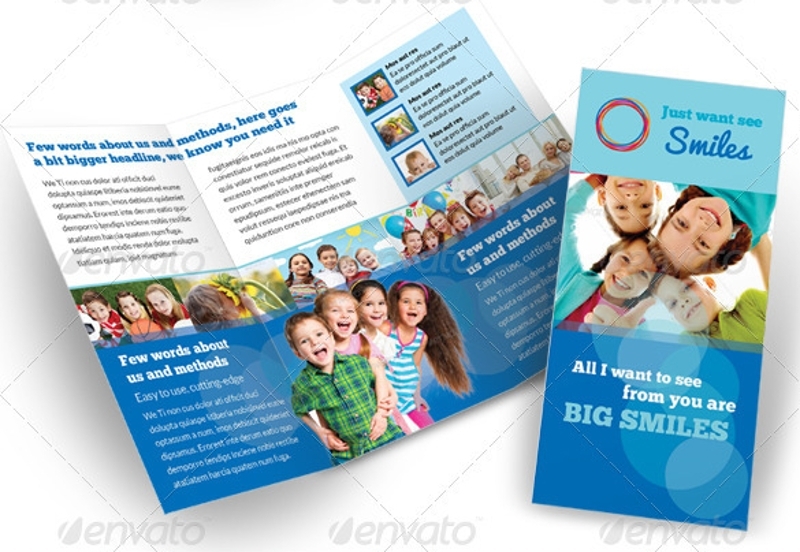 What should a brochure include? Basic is good – You may have heard that basics are always tempting and one should never forget it. 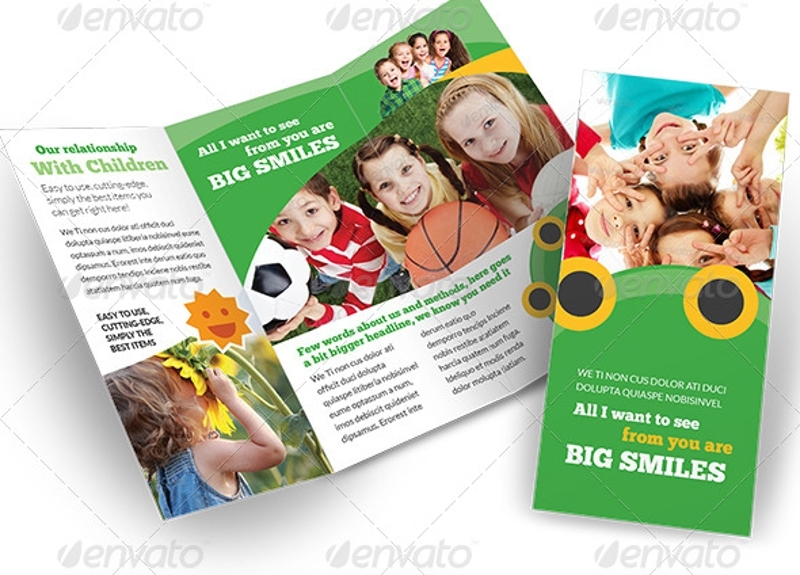 Keep your brochure specific which includes basic information such as logo, tagline, etc. 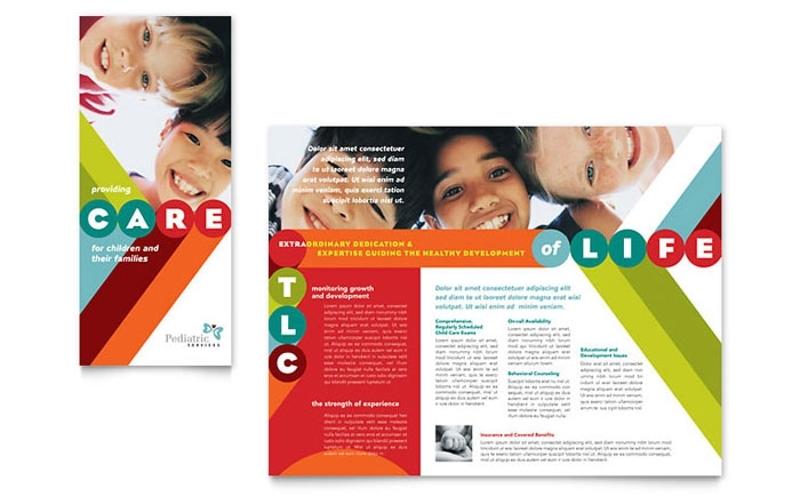 The generations are changing but the role of the brochure can hardly be changed. 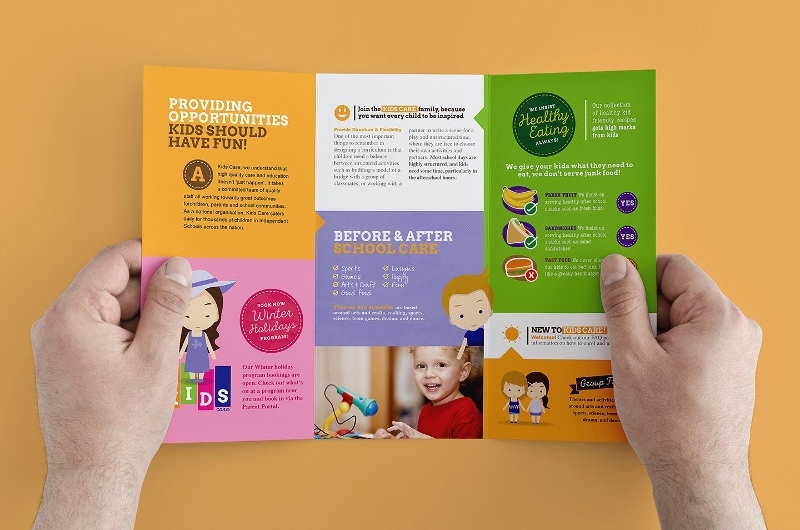 There are many advantages of brochures which many of us are not aware of. How many of us get to know about a particular topic. Of course by getting the knowledge of that particular thing in specific. So when the parents decide to have a child care for their child, how they will get to know about the service. Certainly by going through the brochures. 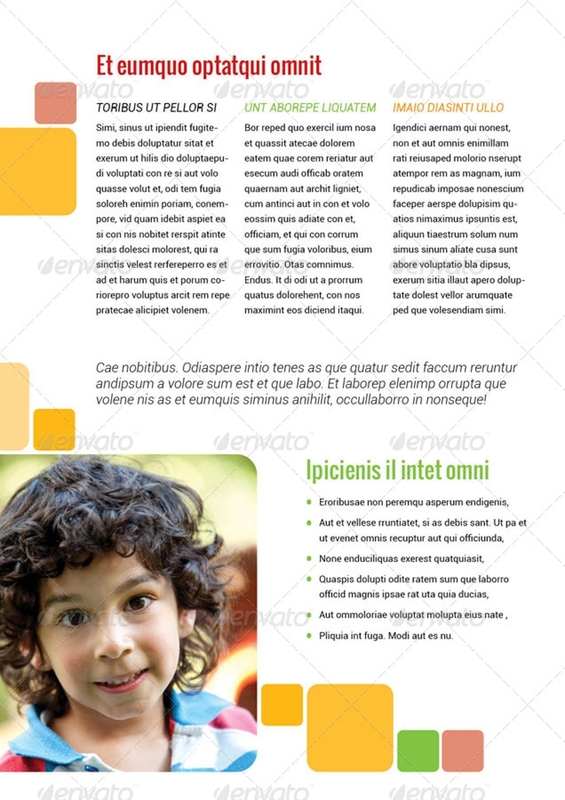 So always keep the brochure informative and effective. 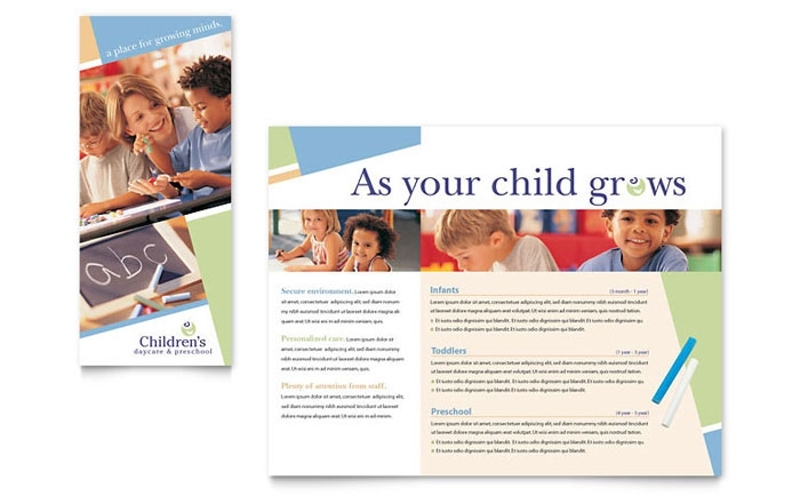 You may also see Kindergarten Brochures. 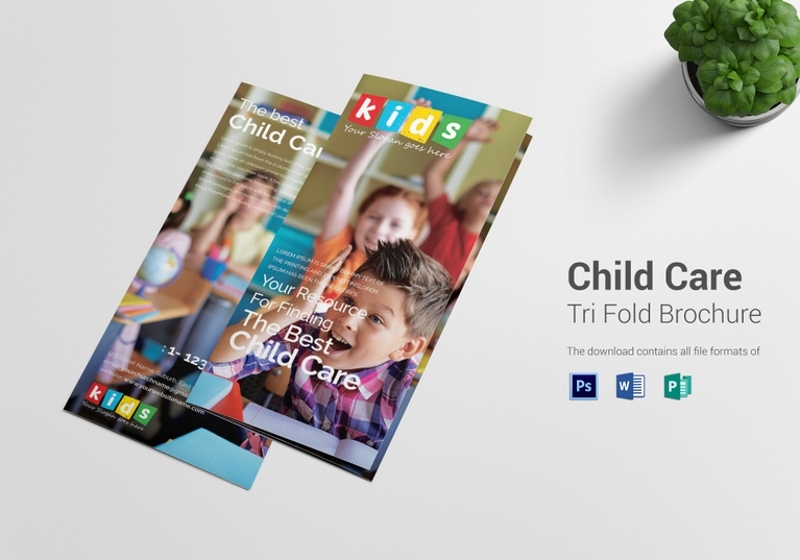 It should include all the required information about the service so that the parents who are looking the best child care for their little one get impressed by the work. It would be the plus point if you keep your heading attentive. 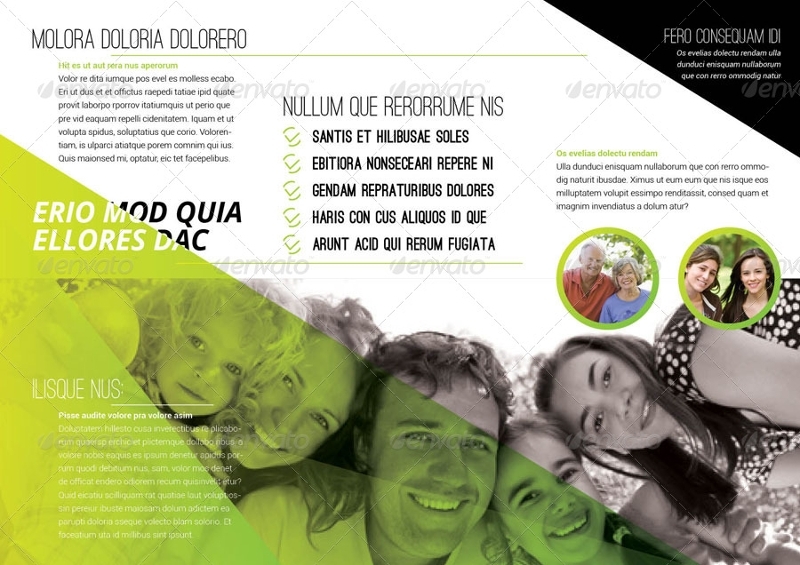 Any person first sees the face of the thing and when it comes to the face of the brochure, it is the headline. 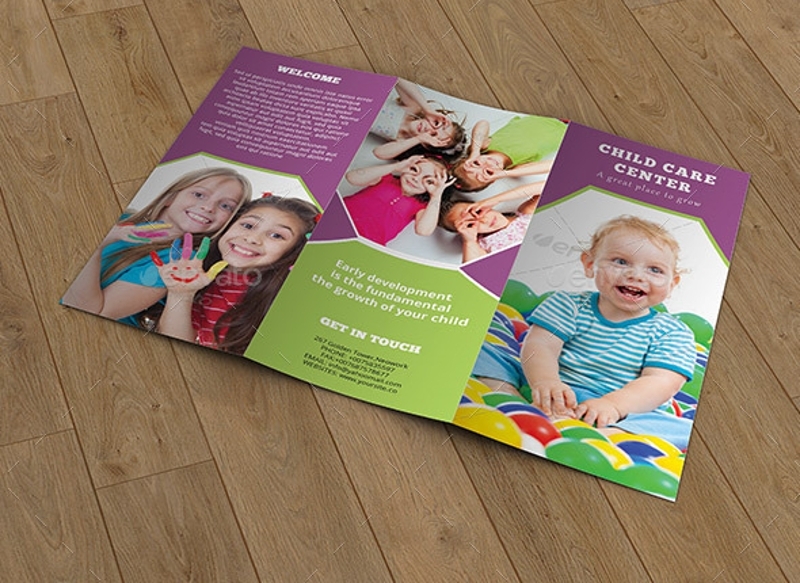 It is important to capture your audience’s attention and prompt them to read the rest of the brochure. 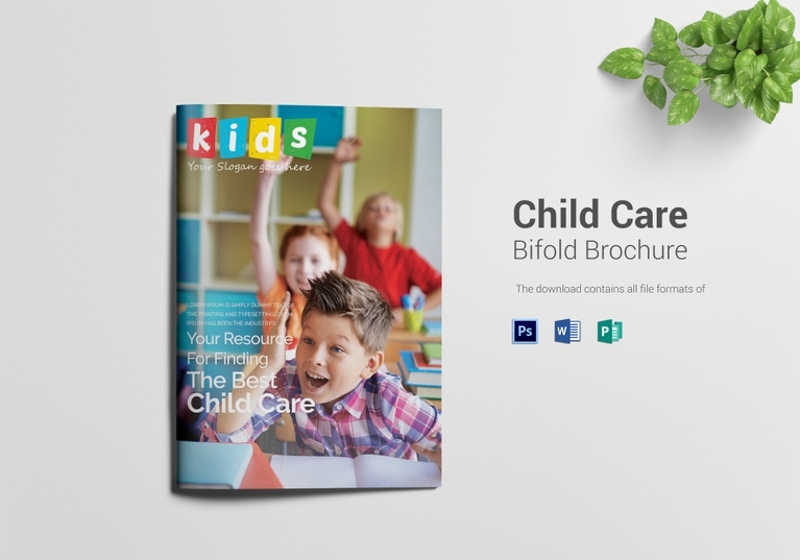 Besides child care brochures, we also have the Bifold Brochures and Small Business Brochures which will help the customers to understand the nature of brochures more.